The Mandarin-speaking driver will act as your personal chauffeur for the day and will take you everywhere you want to go, no matter how many stops you need to make. The Mandarin-speaking driver-guide not only drives you around but also provides a wealth of detailed information about Taiwanese history and of course the cities, towns and villages along the route as he drives; he/she will also accompany you to every attraction you visit. The English driver-guide’s responsibilities cover everything mentioned above, and most importantly, he/she will look after overseas visitors who don’t speak Mandarin every step of the way. Whether you’re an adrenaline junkie or a photography beginner eager to learn how to take great photos as our very own photographers always do, we have many more special tours coming up, ranging from two hours to a full day, to please travellers of all ages and interests. If you’re not one of those “planning” people, our planless tours will be a delight. Forget about all the hectic preparations, just jump in the car and let our driver take you to where the weather on the day of the tour looks best. 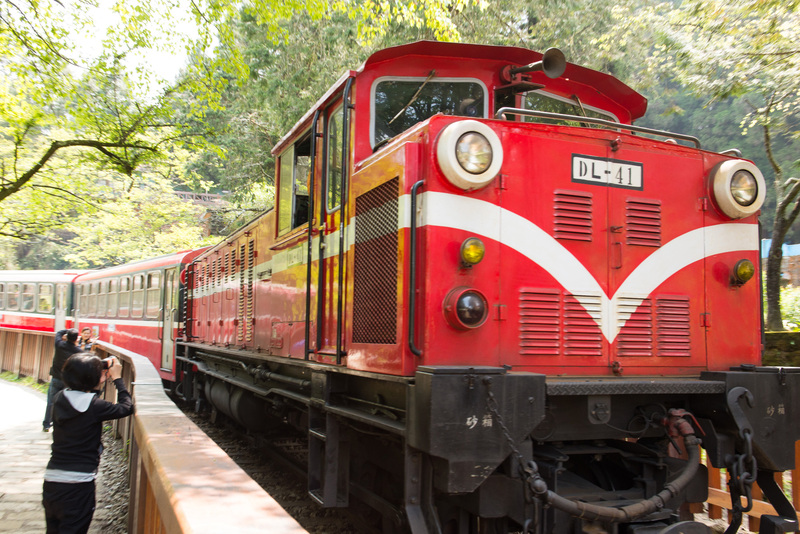 Taiwan is a mountainous country, where 70% of the landmass is occupied by mountains, so many places are either not accessible by public transportation or impossible to be reached due to the overwhelming demand for train tickets. In such cases, we come as your saviour with our point-to-point shuttle bus service, allowing you to save time and frustration by sharing a vehicle with other cool people heading to the same destination. 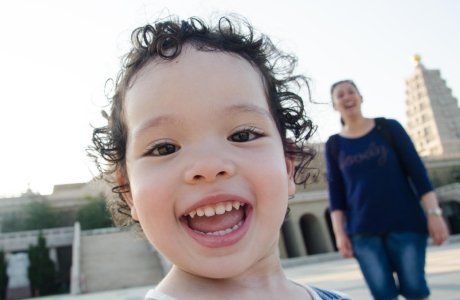 In Taiwan, many popular attractions can be accessible first by train and then by bus, but you won’t be able to make the best use of your limited vacation time as you could spend hours waiting and getting from one place to another. Not to mention the fact that once you step out of Taipei and Kaohsiung, there is no metro system anymore. And do you know that most gems hidden in the countryside and remote mountains can only be reached with the help of experienced drivers? Of course, renting a car by yourself is always an option, but unclear traffic signs and a navigation system not available in English will only get you lost during the most of your trip. We all know what they say: “Getting lost is part of the journey.” But safety is nothing to snicker at. In Taiwan, many mountain roads are one way and can be dangerous if you are not familiar with them. 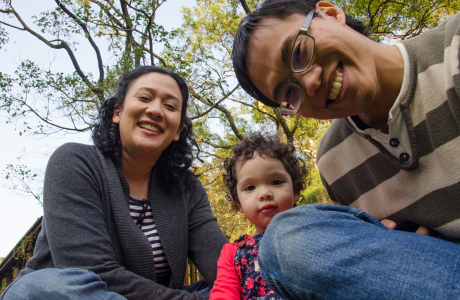 If you want to have someone during the trip to talk about the history, culture and current affairs of Taiwan with, or simply to have the craic with, we’re your people! For a group of less than four, we propose a seven-seater yellow Toyota Wish for you to have more than enough space to put your luggage in. 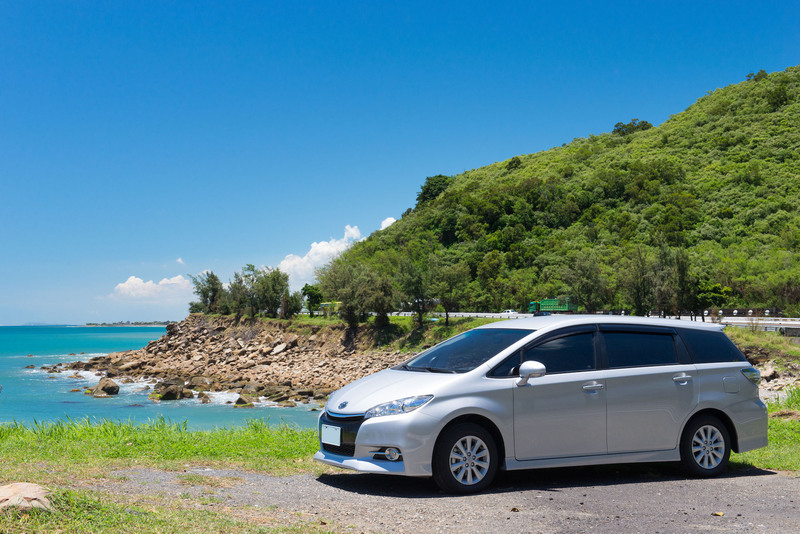 It’s a very economical option that we arrange with local taxi drivers. In such a safe country like Taiwan, you have no reasons to worry that your luggages might be stolen while being left in the car. If you’re hiring a driver-guide, the type of your sedan might vary, but a cozy, well-maintained vehicle less than five years old is guaranteed. 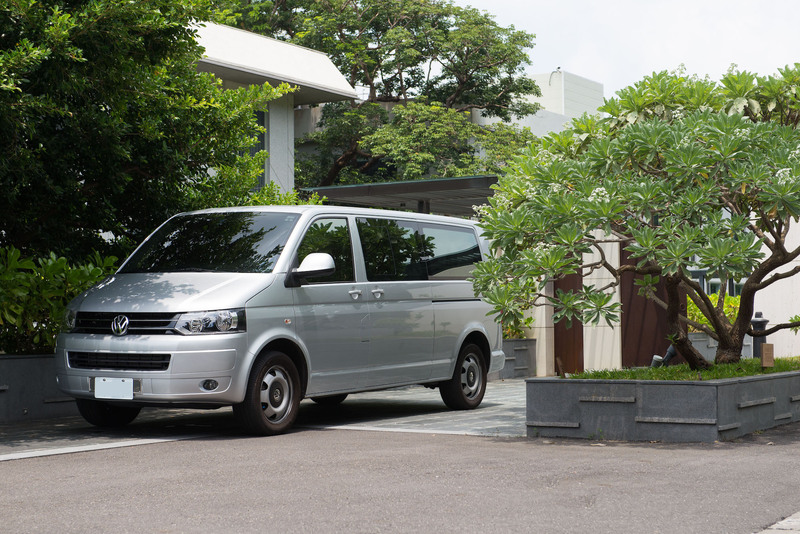 For a group of five to eight, a Volkswagen Caravelle that comes with nine seats will be arranged, so that every passenger can enjoy the utmost comfort and an obstruction-free view during the whole trip. 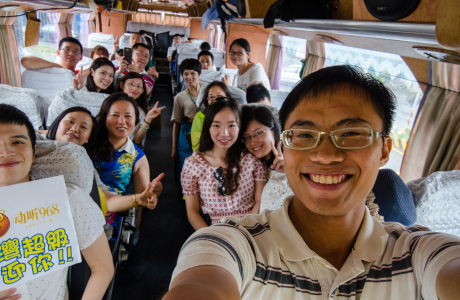 For a large group of nine to forty, we will send a bus and a tour guide to ensure the smoothness of your journey. 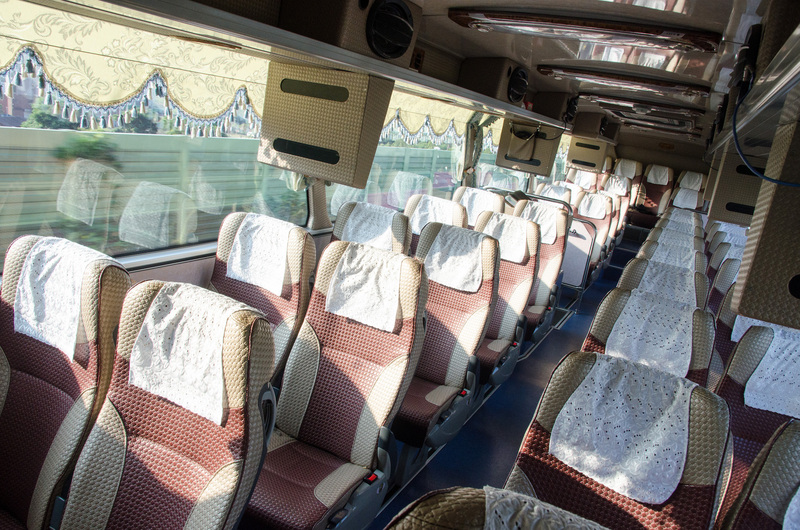 However, due to the sheer size of the bus, some attractions located in remote mountain areas can’t be reached and will have to be removed from the itinerary. 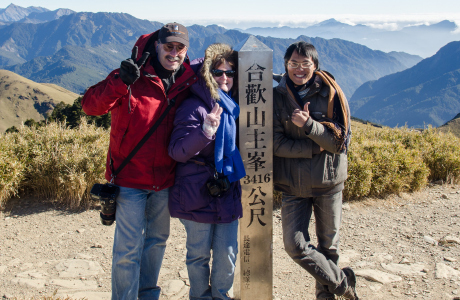 Whether you’re a clueless, first-time visitor to Taiwan, a big fan of Taiwan eager to explore the undiscovered places/hidden gems/secret spots of this island, or simply a well-prepared traveller who has already had a rough plan but still needs it to be optimized by some real experts, you’re in the right place. Our professional itinerary planning service is free and available to everyone! If you’re just looking for an answer to a not-so-complicated question, we invite you to click on the icon on the bottom right corner and send a direct message to one of our travel consultants in real time. 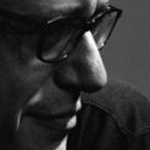 In need of a comprehensive consultation? If you need a comprehensive consultation, it’s highly recommended to go to our front page and send us a customization request form instead, detailing your ideas and thoughts about the trip. Our travel consultants will get back to you as soon as possible. A company outing in need of several buses. 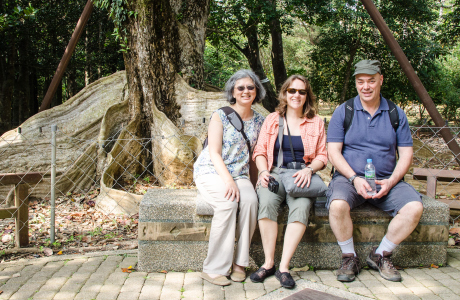 A family trip with elderly parents who would like to have a nice guide to talk with throughout the journey. 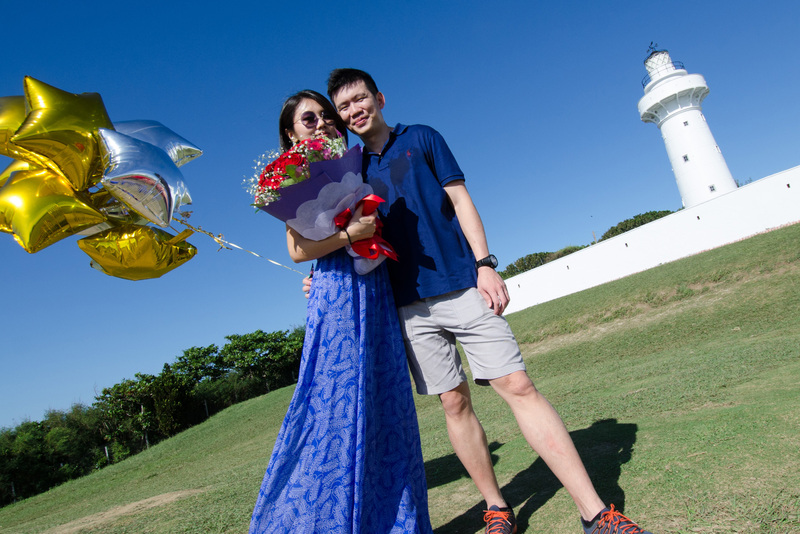 A honeymoon with a hired professional photographer who documents your special moments. 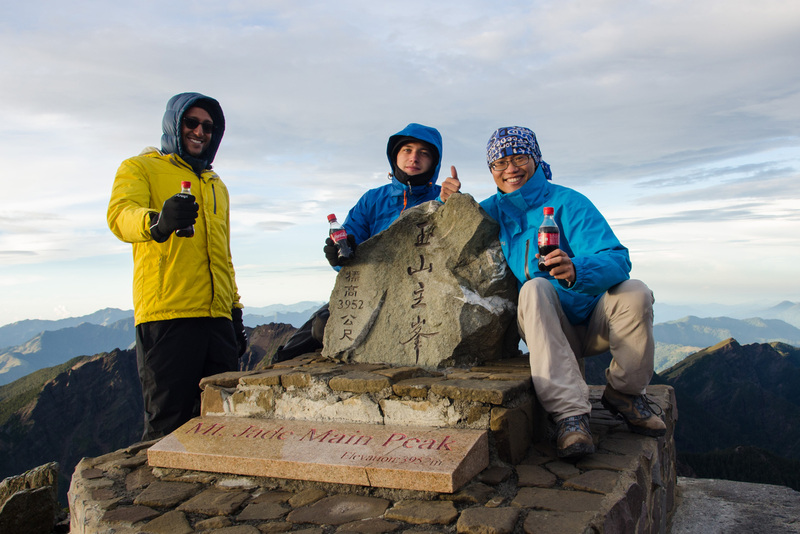 A solo backpacking trip aimed at conquering the highest peak of Taiwan. 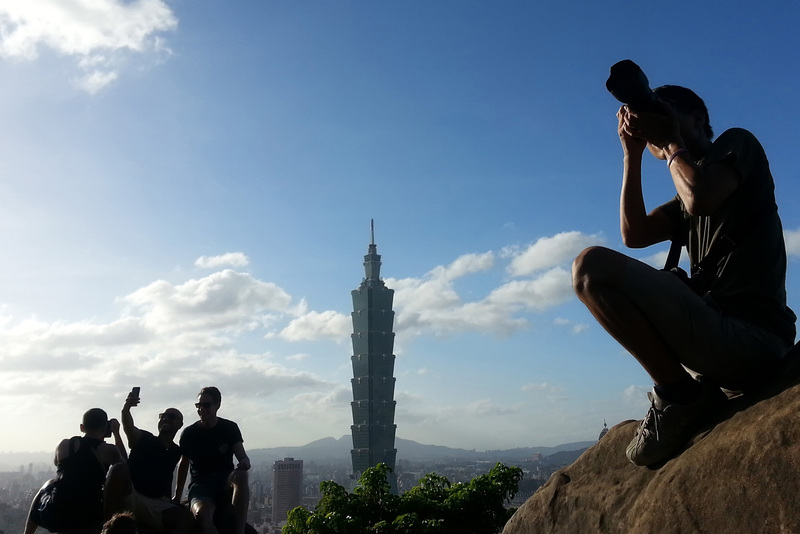 In all cases, roundTAIWANround will be the right fit for your trip of a lifetime. Just book your flights and leave the rest to us: from accommodation, transportation to local guides, and everything in between. 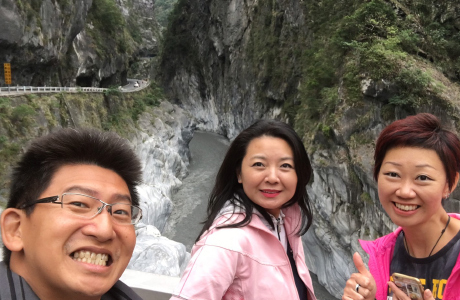 We booked out tour with roundtaiwan for a trail in Taroko Gorge. Allie was an excellent tour guide. I was surprised he took pictures for us with his DSLR. He prepared lunch for us and explained many interesting historical stories to us. 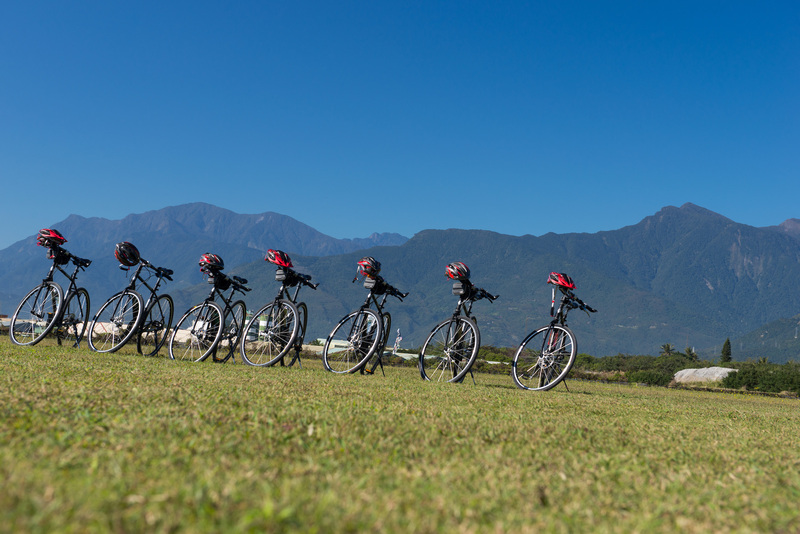 An unforgettable and immersive experience in Hualien! 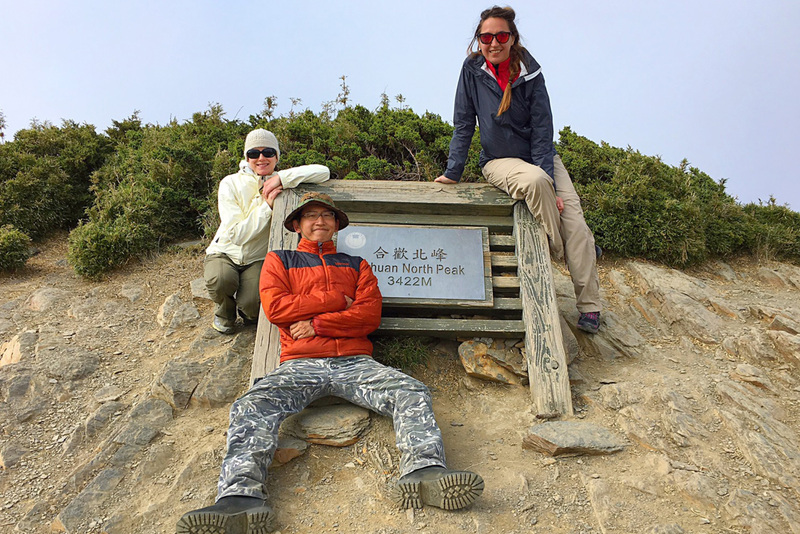 Firstly, the company's consultant, Judy Tang, was very forthcoming and accommodating after we explained the types of activities we wanted to do on this trip and the constraints we faced as students. 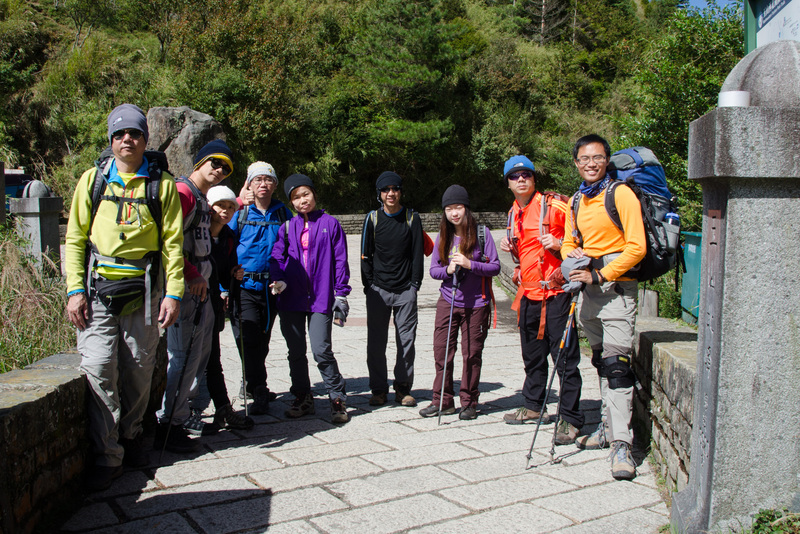 Since we are a club that organises outdoor activities, we planned to do some hiking (Zhuilu Old Trail) in Taroko National Park, river tracing, whitewater rafting, open sea kayaking at Qingshui Cliff and camping in Shitiping. 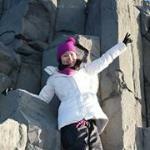 Judy helped to plan a wonderful itinerary and we are very thankful for that. 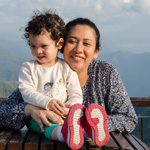 Our representative worked with her for five months prior to this trip and she always tried her best to answer our many questions as well as allayed our fears about the frequent earthquakes that occur in Hualien. Although bad weather forced us to plan a whole new itinerary for our last day just the day before, Judy and our guide Allie Lin were extremely helpful and made sure our safety came first in the activities we wanted to do, even when they had to rush to finalise the new itinerary for the last day. They always emphasised safety throughout the trip, and we seldom had to worry even when the activities were slightly dangerous. However, it would have been better to have more safety measures put in place for open sea kayaking. The coach to participant ratio was hardly sufficient. Other than that, there was more than enough safety measures in place for the other activities. Our guide, Allie, was great! 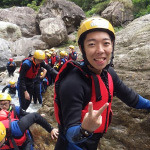 He was always very cheerful and friendly, even when he was also tired from participating in the activities with us. As a local, he was very knowledgeable about the culture and would not hesitate to share with us interesting anecdotes which we all enjoyed. He was very helpful in giving us suggestions to plan the new itinerary at the last minute, and we couldn't have done it without him. He is also very easy to get along with and I wholeheartedly recommend him as a guide for anybody who is looking to visit Hualien. 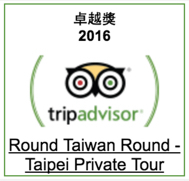 It was a truly memorable trip and we sincerely thank Round Taiwan Round for this priceless experience! A special shoutout to Judy and Allie - this trip wouldn't have been possible without you guys! 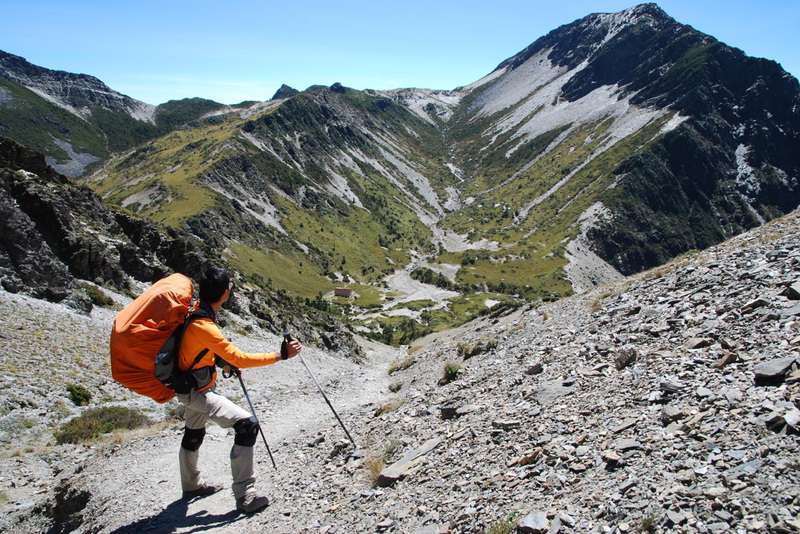 We wanted to trek in the high mountains. We initially wanted the Yu Shan, but the season was too cold. Than we were proposed a less demanding alternative - then again our trail was closed because of a major landslide! 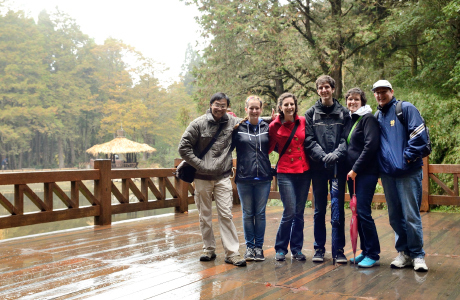 Undeterred, we were proposed a mix of mountain trek and sightseeing in the Nantou County, that we much enjoyed. Organizers proved very professional, especially in being able to invent an alternative on the day of Easter. 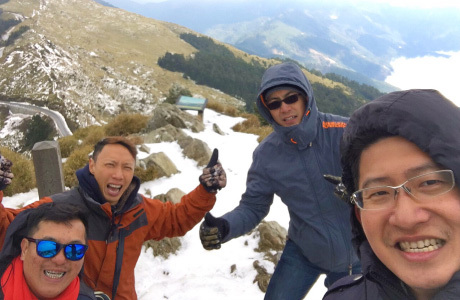 We hope to use again their services to go to Yu Shan and other peaks! 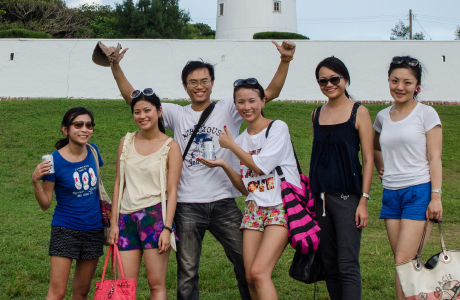 This was our second tour with Round Taiwan Round in 3 months. 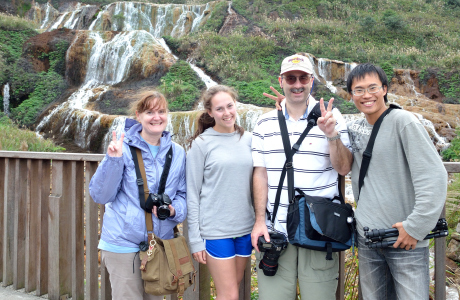 The first tour was so good we had to come back to experience their great service again and explore more of beautiful Taiwan. The second tour was even more breathtaking and we saw many sites not on the usual tourist trail. Round Taiwan Round were professional and prompt responding to our needs and special requests. Round Taiwan Round customized the itinerary to suit our requirements and went out of their way to accommodate our needs with some late changes to the route and sightseeing highlights. James could not have been a more helpful, understanding, kind, responsive guide and also a fantastic photographer. 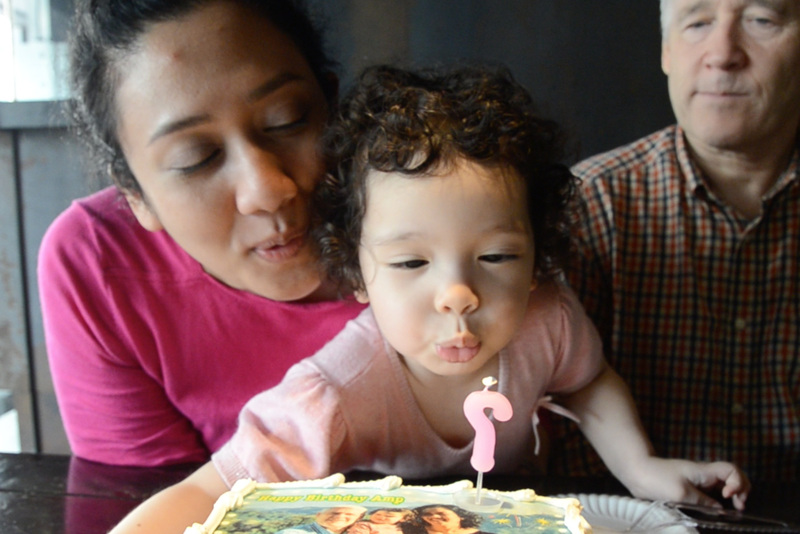 We had a two year old child with us but he still managed to ensure our trip was hassle free. 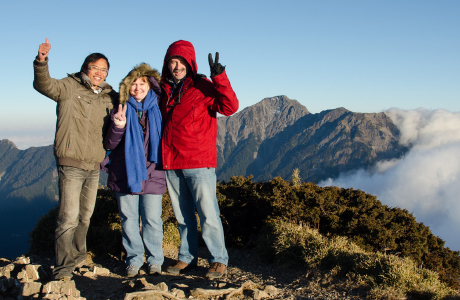 We would highly recommended Round Taiwan Round to anyone who wants a professional tour company to arrange their exploration of Taiwan. but trips of a lifetime.